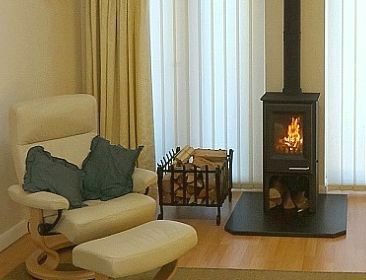 Fotheringhay Woodburners is a family company focused on providing individual, high quality installation and maintenance services for wood and multifuel stoves. We seek to offer a comprehensive common sense approach to buying, installing and maintaining stoves. Our stove sales centre around a range of products that offer no nonsense functionality and quality workmanship together with excellent after sales backup through the supply of spare parts and technical support. 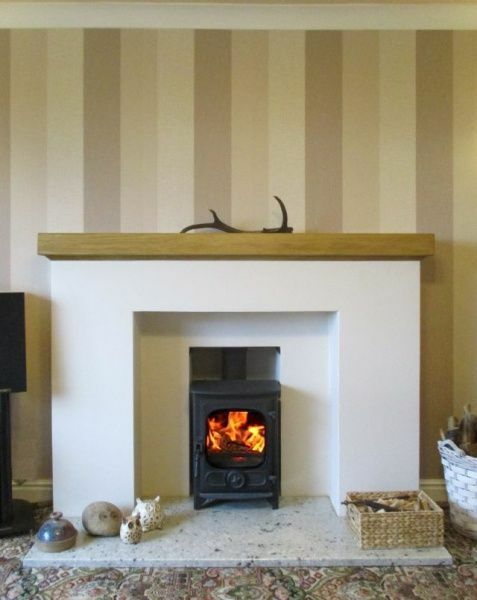 We only sell, install and maintain wood and multifuel stoves and chimneys with all design and specifying carried out by our engineers in conjunction with you, our client. Please use the website to see what we do and how we work and contact us if you need more in depth assistance.